Evans Mirageas, The Harry T. Wilks Artistic Director of Cincinnati Opera hosted this series highlighting the arts community in Greater Cincinnati. Evans Mirageas, The Harry T. Wilks Artistic Director of Cincinnati Opera, is widely considered one of the most talented and respected artistic leaders in the classical music industry today. Mirageas brings to Cincinnati Opera a broad range of experience in both opera and symphonic music, as well as a long history of successful part­nerships with many of the world’s leading singers and conductors. Mirageas’s varied career in classical music has included radio production with the nationally renowned WFMT radio station in Chicago, Artistic Administrator to Seiji Ozawa at the Boston Symphony, and Senior Vice President of Artists and Repertoire for the Decca Record Company. In addition, he is an award-winning record producer, lecturer, interviewer, presenter, and awards panelist. 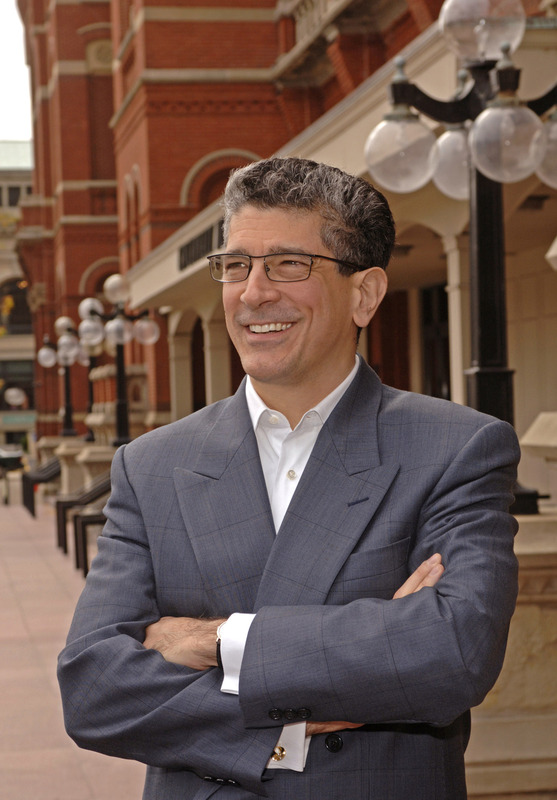 He is also the Vice President for Artistic Planning for The Atlanta Symphony. Since 1999, Mirageas has served as an independent artistic advisor to conductors, instrumentalists, sing­ers, symphony orchestras, opera companies, and other performing arts organizations throughout the United States and Europe.